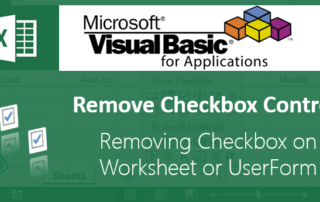 Excel VBA Archives - ANALYSISTABS - Innovating Awesome Tools for Data Analysis! 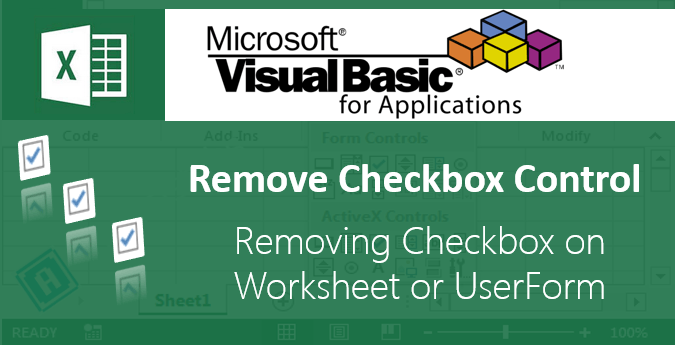 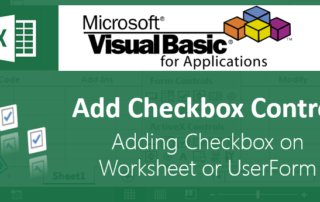 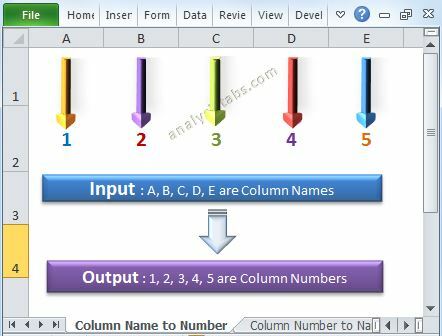 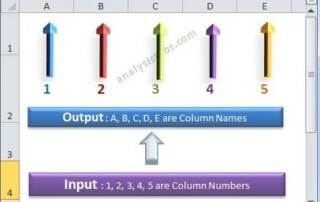 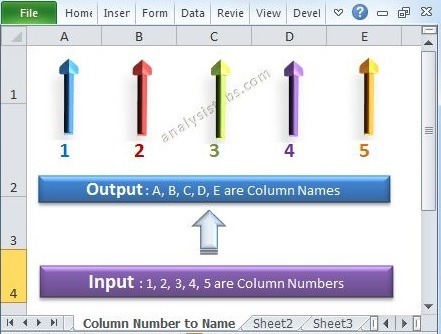 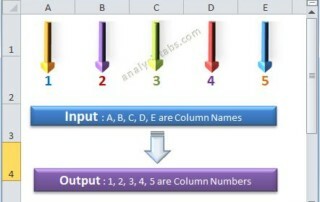 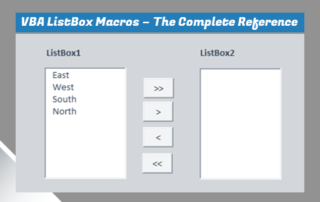 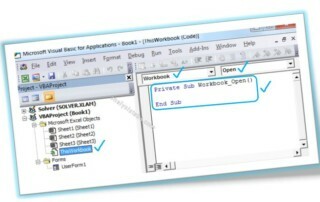 Excel VBA is the macro programming language available in the Excel and other MS office tools. 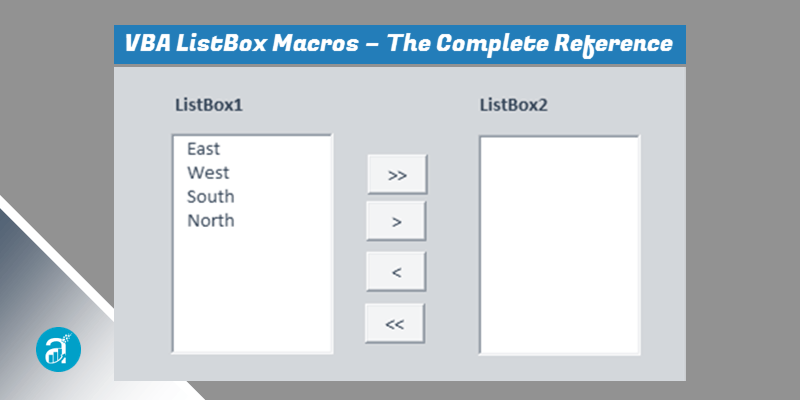 It helps to automate the regular tasks, create the dashboards and build the tools to perform certain tasks.